Bära Barn – Old wisdom. New design. We like happy children. And happy parents. Everybody has their own ways to get that. Ours is to let the children be close. 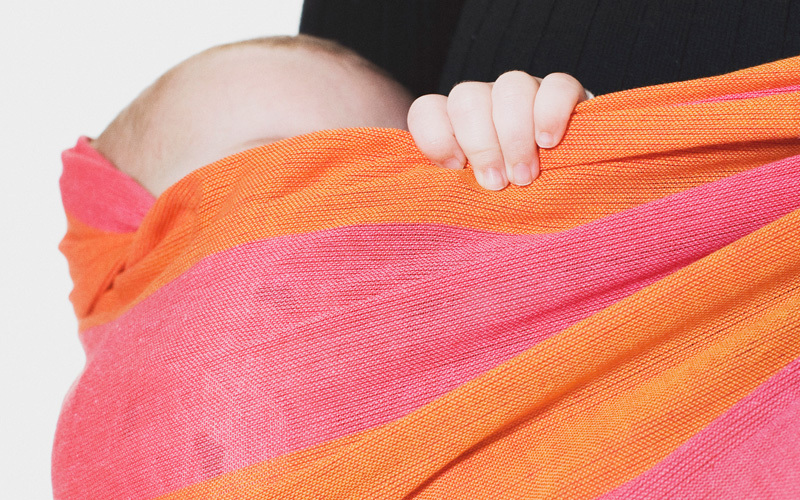 To carry your baby in a sling is an ancient trick, an old wisdom we have given a new design. The tradition is built on two ideas: the child gets the security he or she needs and the carrier can still move freely. Bära Barn has both knot shawls and ring slings in many designs. Perfect for today’s fashionable parents who like that thing called multi-tasking.